Our research has shown that 90% of hydraulic component failure can be traced to problems with the hydraulic oil, such as using old or contaminated oil. 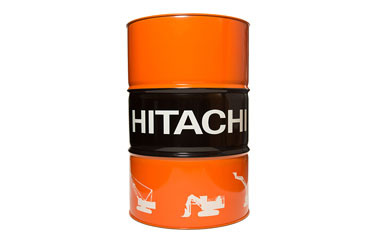 However, if you use Hitachi Genuine Hydraulic Oil, specially designed for use in Hitachi construction machinery, it will keep your equipment operating at a high level, protect hydraulic components from wear and help to reduce your running costs. Hitachi Genuine Hydraulic Oil 5000 extends oil change intervals thanks to its 5,000-hour life span. It also gives superior low-temperature performance, greater fuel efficiency and is more environmentally friendly than other oils. Changing attachments frequently, particularly in dusty environments, can lead to oil contamination. So we developed Hitachi Genuine Hydraulic Oil Multi especially for machines using multiple attachments, including breakers. And thanks to its high viscosity index, it is also perfectly suitable for hot climates. The recommended oil change interval for breaker attachments is 1,500 hours, and 2,000 hours for other attachments. 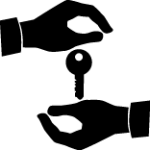 To find out more about Hitachi Genuine Hydraulic Oils, please contact us directly, or get in touch with your local dealer.